This highly anticipated fourth edition of the bestselling Trace Elements in Soils and Plants reflects the explosion of research during the past decade regarding the presence and actions of trace elements in the soil-plant environment. 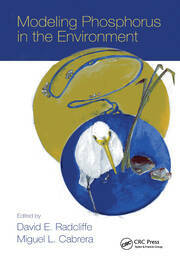 The book provides information on the biogeochemistry of these elements and explores how they affect food quality. 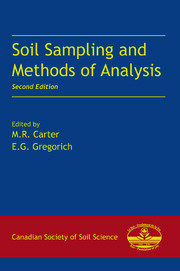 The book discusses the assessment of the natural/background content of trace elements in soil, bioindication of the chemical status of environmental compartments, soil remediation, and hyperaccumulation and phytoextraction of trace metals from the soil. The table of contents reflects the IUPAC’s recommendation for numbering element groups, giving the new edition an updated organizational flow. 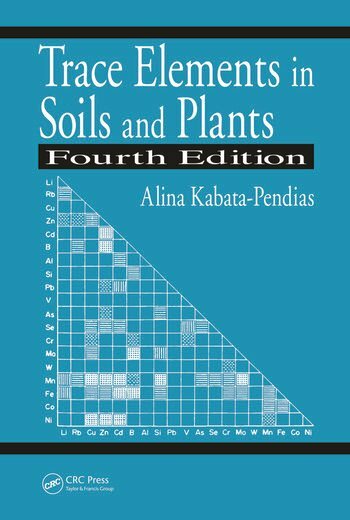 Trace Elements in Soils and Plants, Fourth Edition illustrates why trace elements’ behavior in soil controls their transfer in the food chain, making this book an invaluable reference for agronomists, soil and plant scientists, nutritionists, and geochemists. 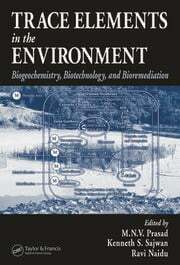 As a teaching resource in biogeochemistry I found it had a lot of potential, giving good entry points into the literature for undergraduate students who might be given essay topics on how a particular element behaves in the plant and soil environment, particularly those elements of a more exotic bent. It also provides a lot of contextual information about environmental, soils and plant concentrations and their sources, providing a good overview as to drivers of element availability such as pH, organic matter, interactions with other elements and mineral content. ... It is a welcome addition to my library and I will certainly be pointing students in its direction.